Greyhound Racing NSW has welcomed today’s announcement from the NSW Government that they will fund a $762,000 upgrade of the Gosford greyhound track, which will not only see the sport flourish on the Central Coast, but ensure the welfare of the dogs and the sustainability of the sport. The project will include remediation of the track, installation of a new safety rail, an upgraded irrigation system and a variable speed motor lure. In February 2018, GRNSW decided to suspend racing at the Gosford circuit due to safety concerns. Since this time, GRNSW has taken a number of steps to facilitate the upgrade of the Gosford track to ensure that it meets the safest possible standards. This includes working with the University of Technology Sydney (UTS) on the scope of the upgrade and the NSW Greyhound, Owners, Breeders and Trainers Association (NSW GBOTA) to submit a request for funding from the Government’s Greyhound Racing Capital Grants Program. “GRNSW worked collaboratively with Gosford to request the release of funds from the Government’s grant program to secure this great outcome for the racing community,” GRNSW Chief Executive Tony Mestrov said. The Gosford track has seen strong patronage over the last few years and also supports participants in the Sydney and Hunter regions. Safely resuming racing at the Gosford track will allow the racing community on the Central Coast to continue to grow and flourish. Securing this NSW Government Grant is a progressive step for greyhound racing in NSW and demonstrates the commitment of the NSW Government and GRNSW to the future sustainability of greyhound racing in NSW, where greyhound safety and welfare is the utmost priority. GRNSW is developing minimum standards for racecourse design and track safety, in consultation with UTS and industry stakeholders. A further announcement regarding introduction of these standards will be made later this year. 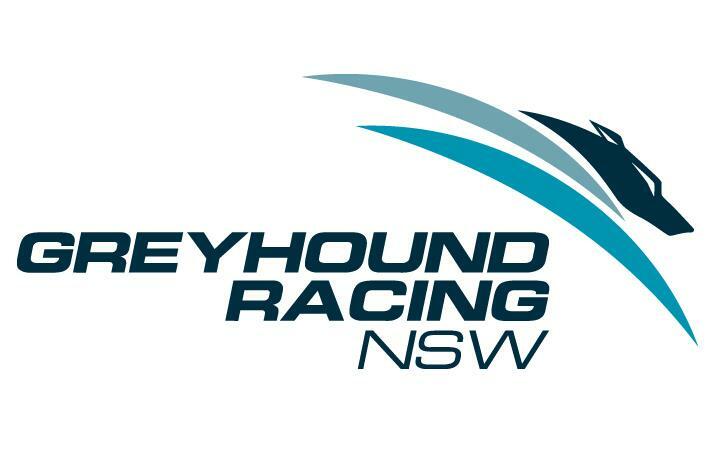 GRNSW looks forward to continuing to work with greyhound racing clubs, the UTS and the NSW Government to secure funding for further track safety upgrades and to continue to build greyhound racing in NSW as a socially responsible, competitive and sustainable sport. The project is the first to be funded under the Government’s $30 million five-year program to make racetracks across NSW safer for racing greyhounds. Further funding from the $30 million program will be announced later this year.